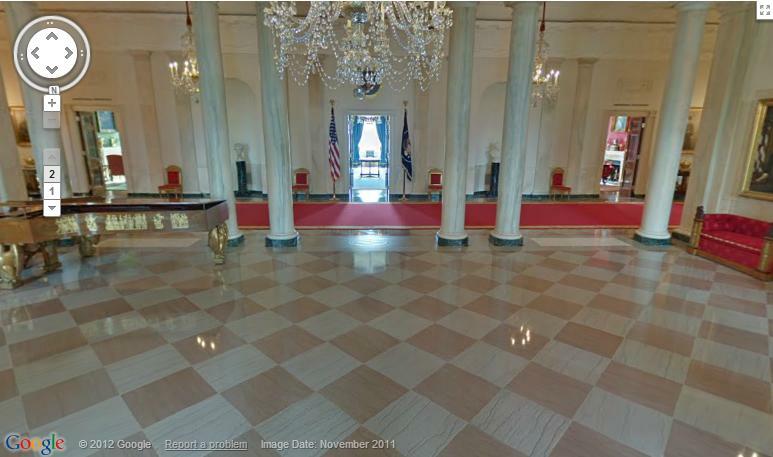 Ever wanted to walk around The White House? Never been to Times Square New York? Have you wanted to walk across Tower Bridge in London? Or do you just want to see what the Bangkok Red Light District looks like? Now you can check out all of these locations and much more thanks to Camvista Google Maps Street Views. 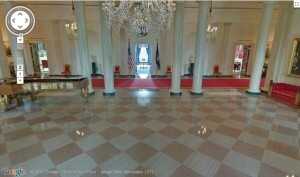 Take Google Maps Street View Virtual Tours of some of the most famous locations in the world! Walk across Tower Bridge or walk round The White House from the comfort of your own home thanks to Camvista Google Maps Street View Cams. Check out some of our great Live Google Maps Street Views from all over the world and have the complete freedom to roam around some of the worlds most famous venues. 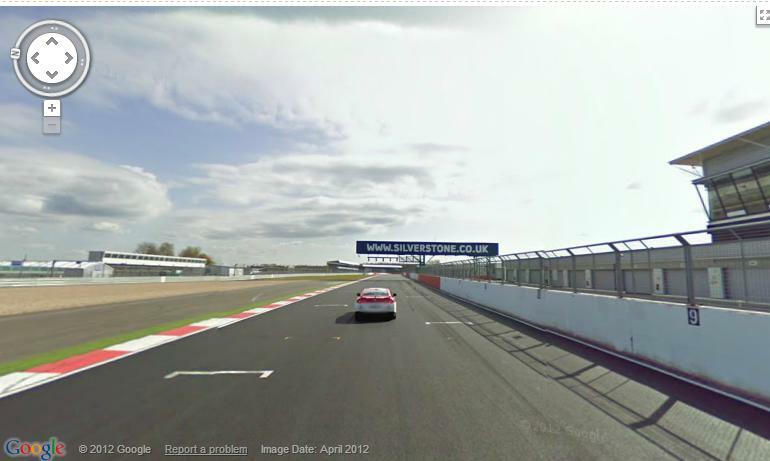 Check out Google Street Views from Australia, Norway, London and much more. Cross some of the iconic famous bridges in the world with Camvista Google Maps Street Views Bridge Cam. With over 100 locations such as Sydney Harbour Bridge and Khao San Road Bangkok, Camvista Google Maps Street View has plenty to offer and will be constantly updated. Take the Silverstone Formula One Grand Prix Live Google Maps Street View Virtual Tour around the famous track. Take every corner and every straight, as if you were there, from the comfort of your own home on your PC, Laptop or smart phone thanks to Camvista Live Google Maps Street View Cams. Check out the famous Santos Dumont Airport in Brazil Live Google Street View Cam. On this amazing Cam you can actually stand on the edge of the busy airports runway and check out all the Google Maps Street Views of Rio de Janeiro and the Santos Dumont Airport. For more Live Google Maps Street View Cams from all over the world check out Camvista Google Street Views NOW!